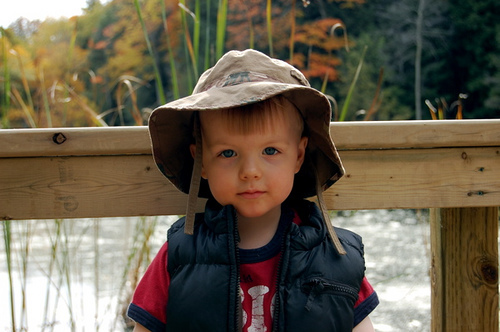 No story – just a good picture of my youngest son taken on our nature walk this past Thanksgiving weekend. Your are right he is very cute! And he’s not even sleeping!